Welcome to a new site promoting a new book coming out in early 2020. The working title is A Beginner’s Guide to Rockhounding and Prospecting in the Southwest. My name is Thomas Farley and I am a freelance writer living in Las Vegas. A longtime prospector for gold, I have in the last few years developed an interest in all rocks, gems, and minerals. 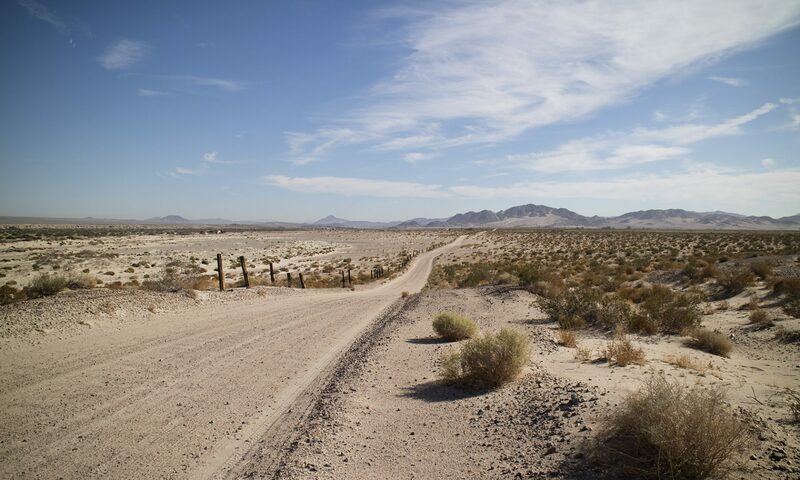 In my spare time I can be seen roaming the low and high deserts of California and Nevada, looking for agates, fluorescent minerals or uranium ore. I have five Rock&Gem articles to my credit, so far, and I’ve penned multiple articles for Outdoor California. And an old article on gold for an American Heritage publication. This site is simply a placeholder for Future Things. Visit my blog for everything I am working on now. Next PostNext Advice on Taking Garmin Screenshots?